Yes – it’s low-carb. Yes – it’s sugar free. 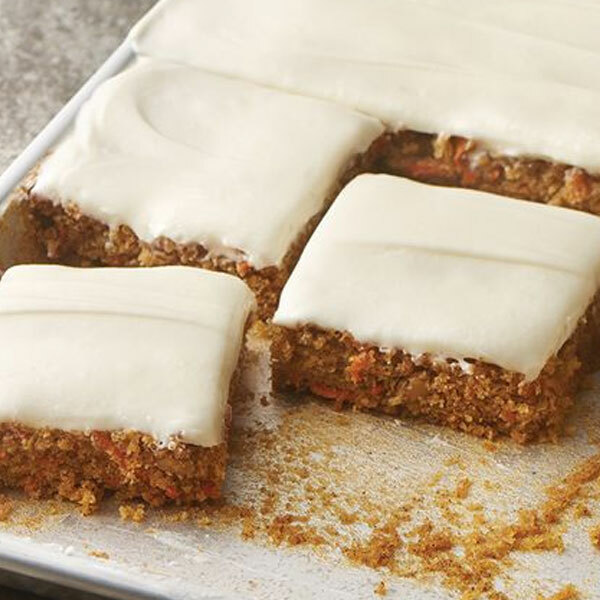 Enjoy our grain-free, gluten free carrot with real carrots!